Hot Creations label owner Lee Foss brings his sought-after ‘Repopulate Mars’ brand to Newcastle this May, with a special Bank Holiday party on Sunday 6th May. 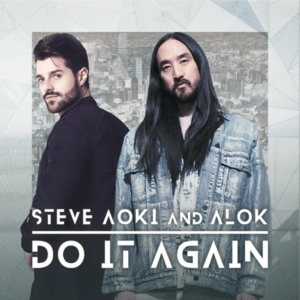 Described by DJ Mag as “one of the most talented forces in modern dance music today”, Lee has quickly catapulted himself into dance music’s collective consciousness over the past half-decade – both individually – and alongside his Hot Natured partner Jamie Jones. Born and raised in house hotspot Chicago, Lee’s unique sound, born out a lifelong love of classic house, 90s hip hop, 80s electro and Detroit techno, continues to push the boundaries of dance music, with Repopulate Mars hosting several sold out shows all across the world, including recent stints at Blue Marlin Ibiza UAE, and Miami Music Week – where a stellar cast including Camelphat, Detlef, Kaz James, Latmun, Solardo, and Sonny Fodera were in attendance at Gramps, Wynwood. 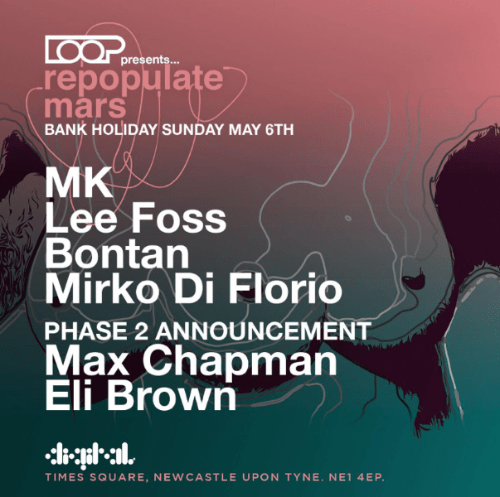 The Repopulate Mars Newcastle party will take place at Digital in Time Square, where Lee will be joined by an all-star billing which includes Eli Brown, Max Chapman, and Detroit legend MK (Marc Kinchen), with Lee himself playing at MK’s own ‘Area10’ party in Dublin the day before. 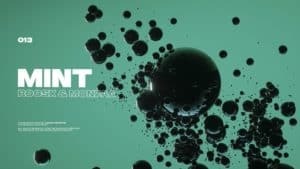 The event will be hosted by acclaimed brand LOOP, who recently hosted nights for the likes of Solardo, and Kolsch & Cristoph, with Joris Voorn & Enzo Siragusa confirmed for their next Bank Holiday show in Newcastle, on Sunday 27th May.